Emily is a corporate lawyer who can advise on most areas of company and commercial property law. She is very experienced in lease drafting, negotiation of amendments, lease extension, rent deposit matters, and generally in landlord and tenant issues. For inexperienced clients looking to set up a new business Emily is very happy to explain corporate law complexities in straight forward terms if needed and always ensures her client’s needs are met as far as possible with minimal stress and at a reasonable cost. She also acts for commercially astute clients looking to expand business share sales, mergers and acquisitions, and management buy outs to name a few areas of work. 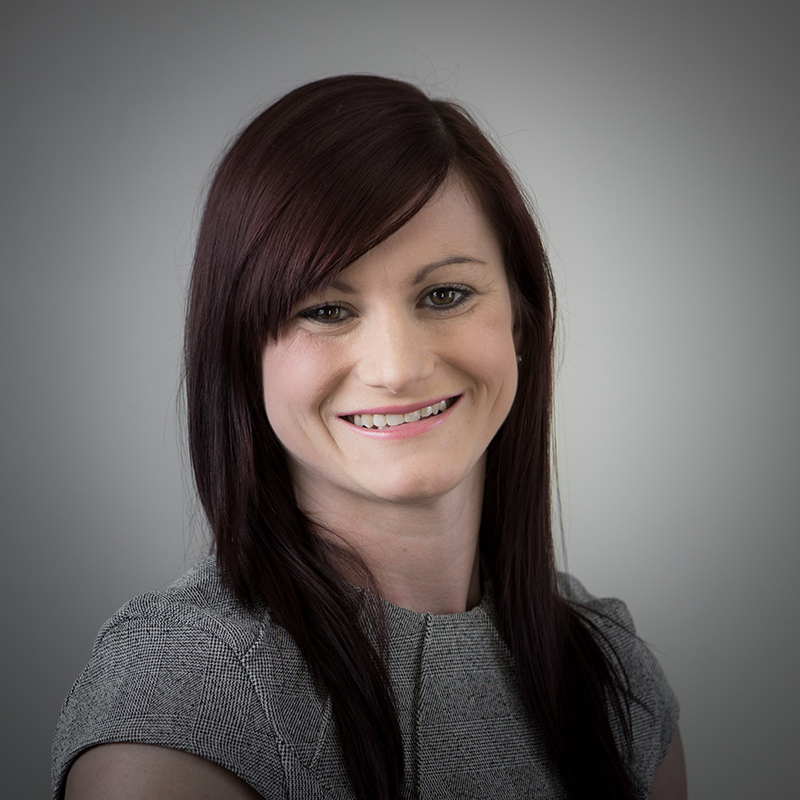 Emily believes in giving no nonsense straight forward business advice and assistance if needed.